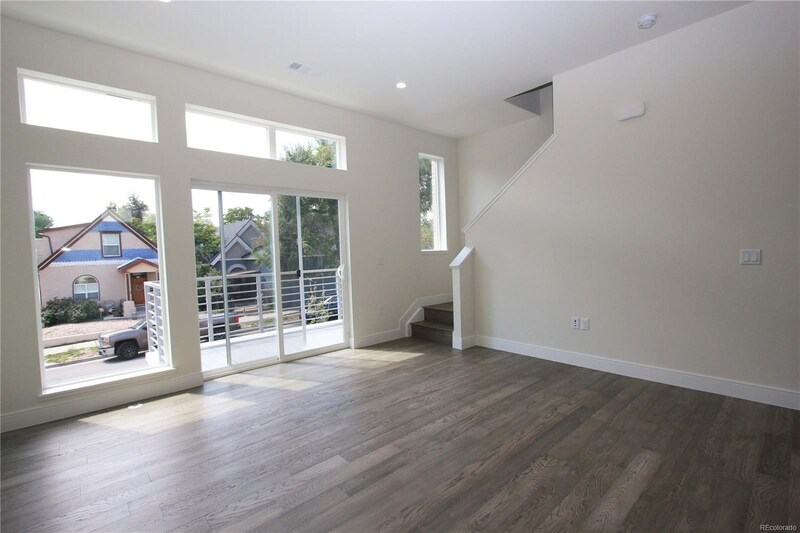 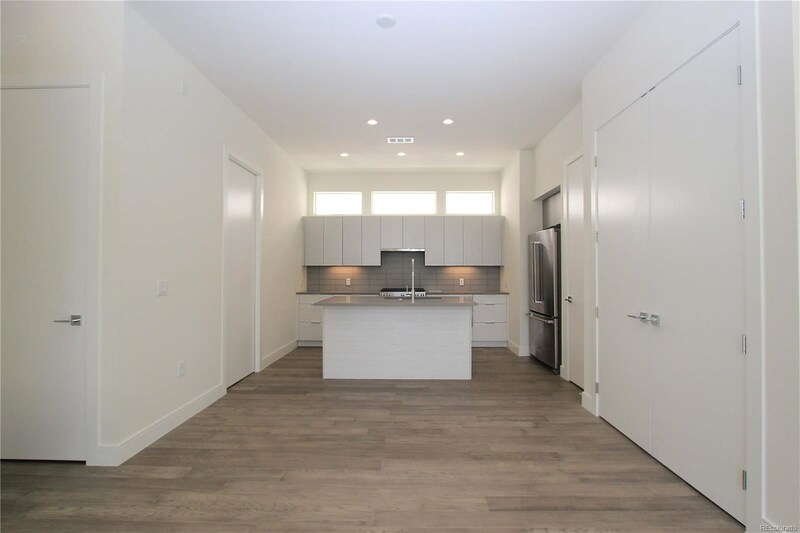 Beautiful new build in Jefferson Park! 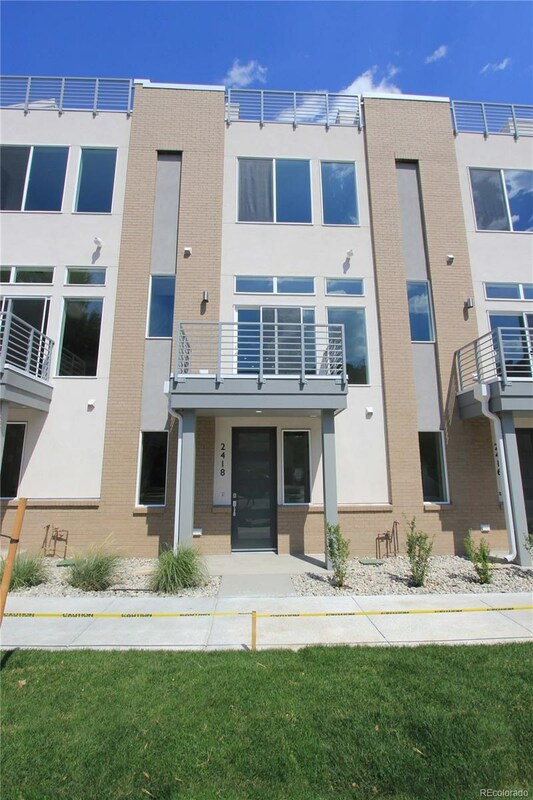 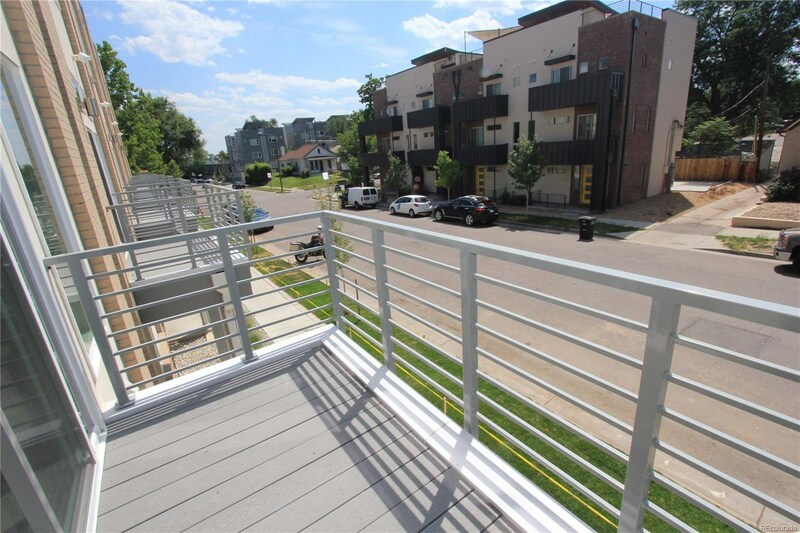 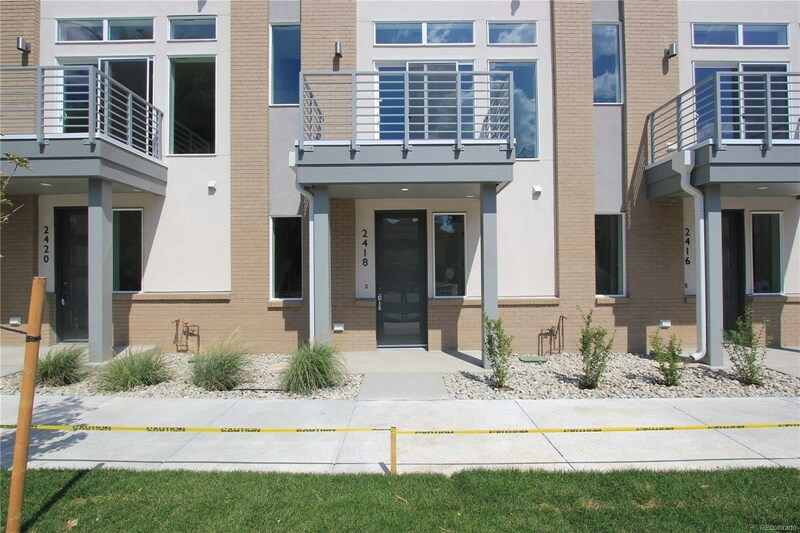 From the tasteful and modern design details to the prime 24th and Eliot location - this town home offers the best of Denver living. 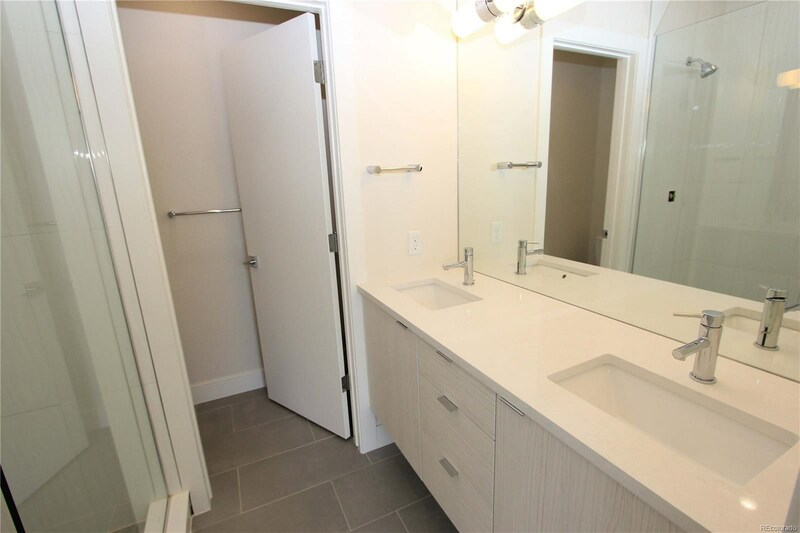 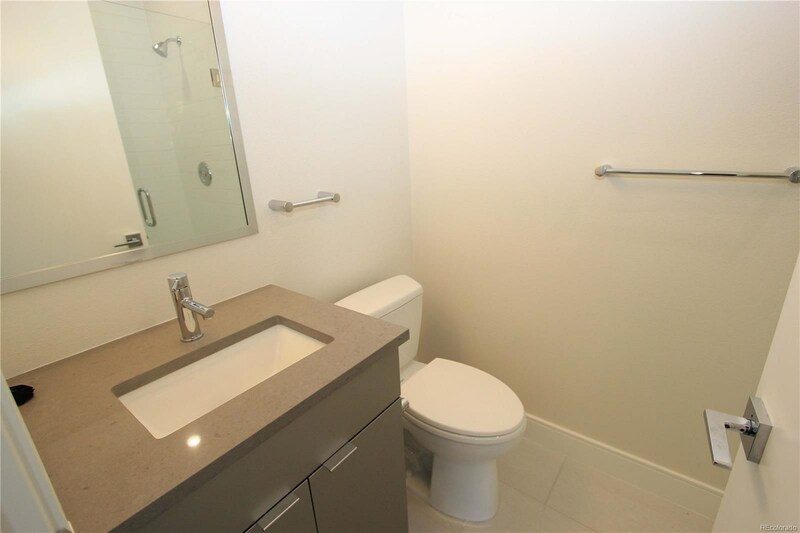 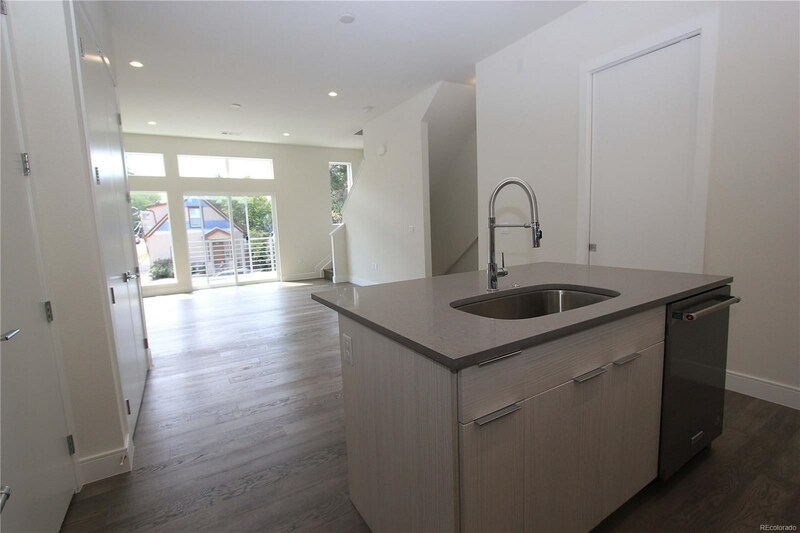 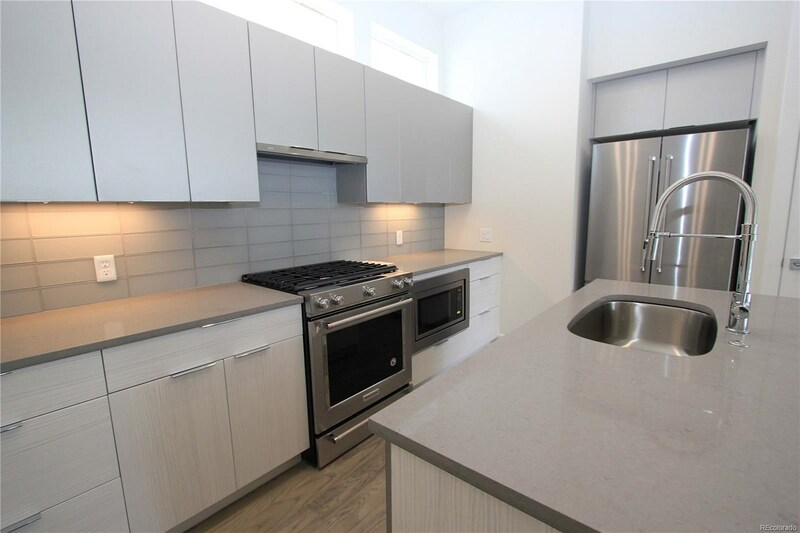 Thoughtful and elegant design makes for ease of livability featuring 10 foot ceilings, 8 foot solid core doors throughout, chic Euro-Style cabinets, Quartz stone counter tops, designer tile, wide plank hardwoods, stainless steel appliances, and stylish hardware throughout. 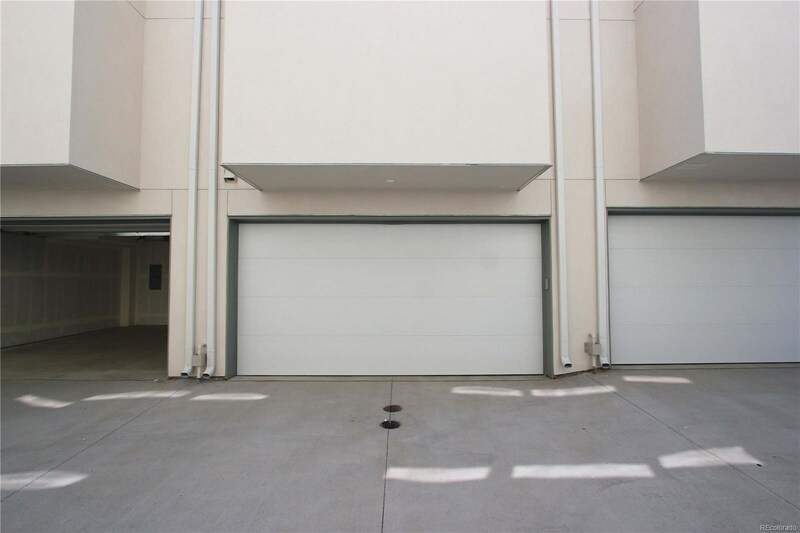 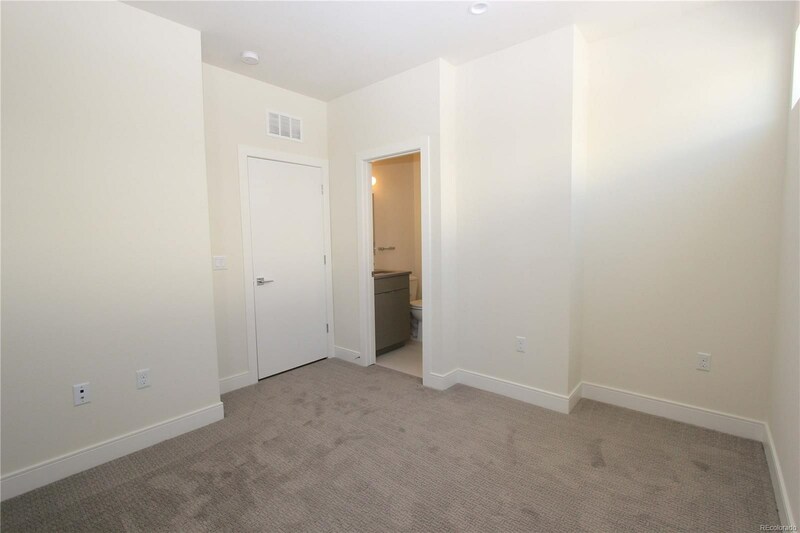 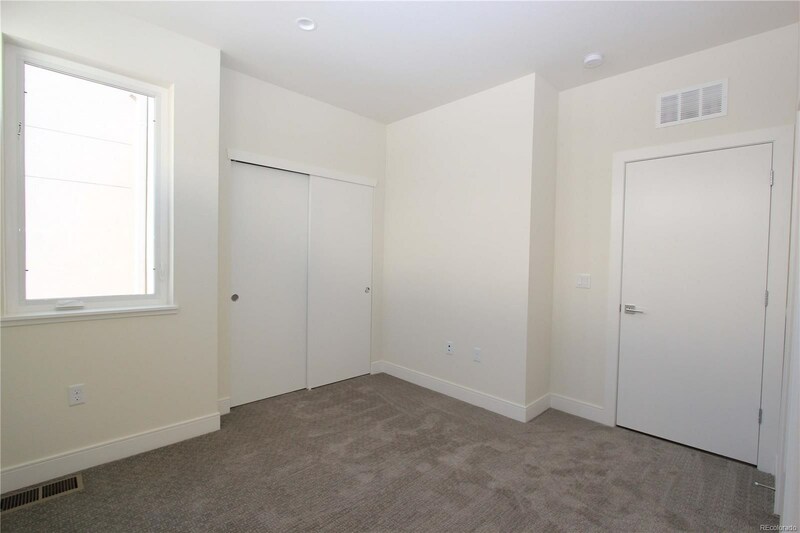 Step through your front door and find a foyer with built-in bench seat, half bath, and garage entry. 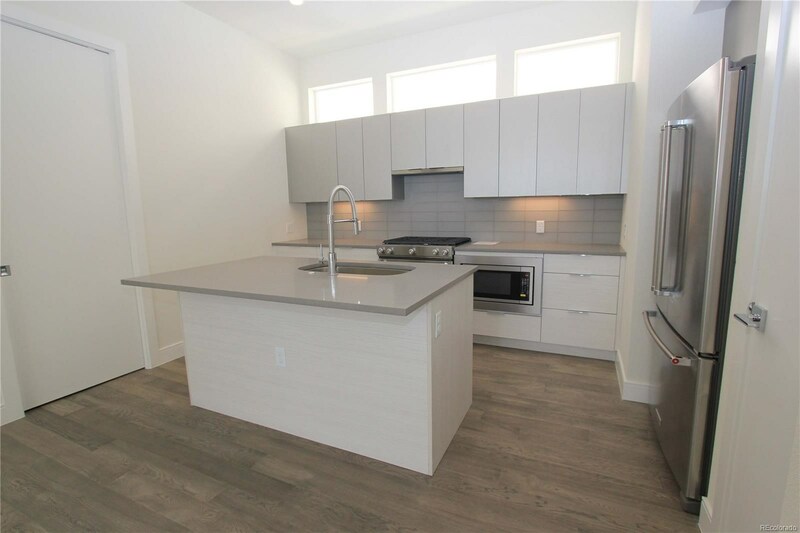 Continue up the stairs to the main living level with an open-concept kitchen and family room featuring an oversized island, a second half bath and a large balcony. 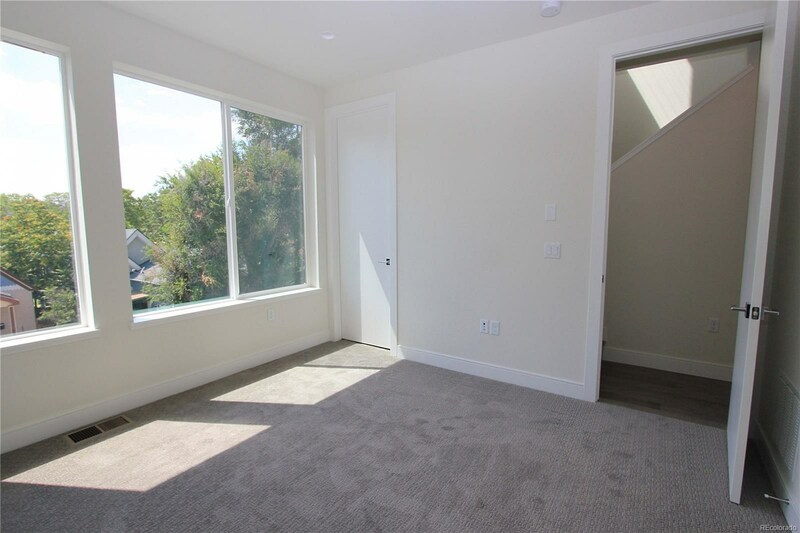 On the third level you will find the master bedroom with spa-like en suite and walk-in closet, the second bedroom and fourth bathroom. 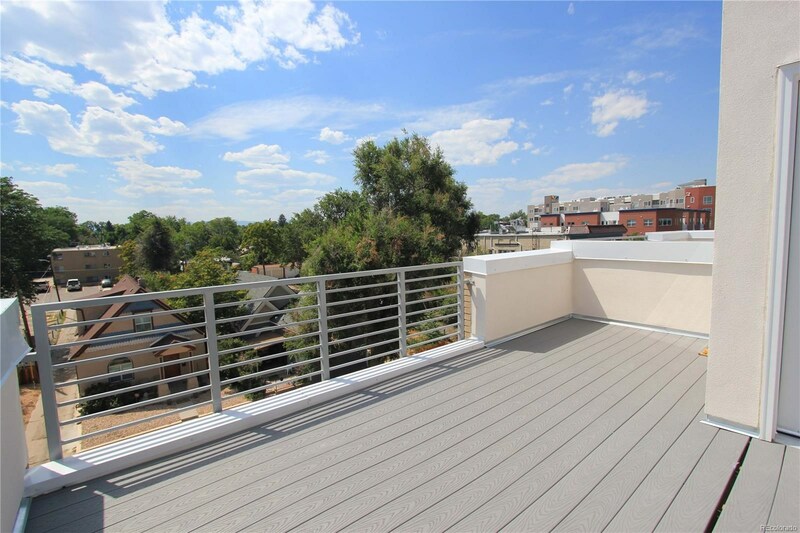 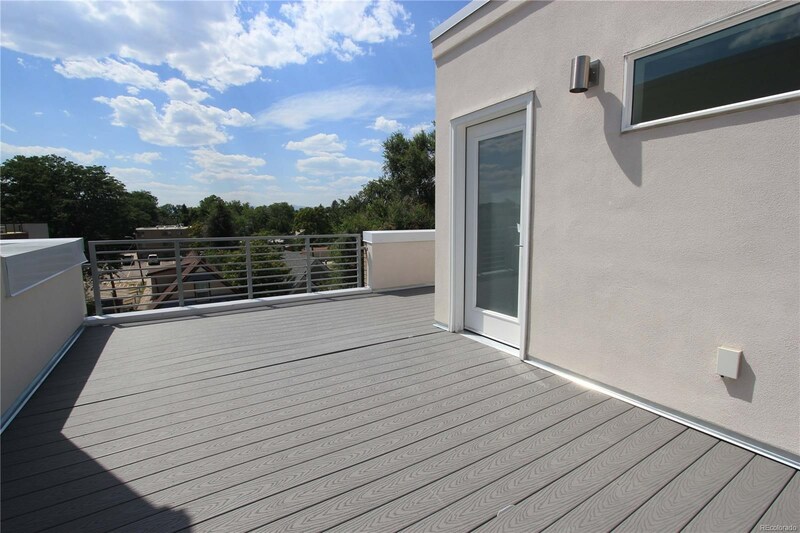 The fourth and final floor features an expansive rooftop deck with city and mountain views - perfect for soaking up the Colorado sunshine.